We are currently sold out of inventory for the season. We are still have inventory for our Wreath Funderaisers. Wreath Fundraising Still Available Click Here for More information! Brown's Tree Farm has been growing and selling Fresh, Real Christmas Trees for over 35 years! We are proud to now offer the most automated and profitable Christmas Tree Fundraising Program available through "Start Christmas Tree Fundraising .com". Your customers pick up their items from your distribution area. Interested in a wreath only fundraiser? Check out our all new "Wreaths - Direct" fundraiser. Note that our Christmas Tree fundraiser requires that you order a minimum of 150 trees. Our wreaths are sold in increments of 12 so the minimum order quantity for wreaths is only 12. Wreaths are shipped in bulk boxes of 12 and can be sent via FedEx so no semi-truck is required for smaller orders. If this is your first year doing a Christmas Tree or Wreath fundraiser, we highly encourage you to start with the Wreaths Only fundraiser to see what type of sales numbers you can generate. Visit www.bestwreathfundraiser.com for more information. Brown's Tree Farm make it easy to start a Christmas Tree Fundraising Program with Zero Risk to You! 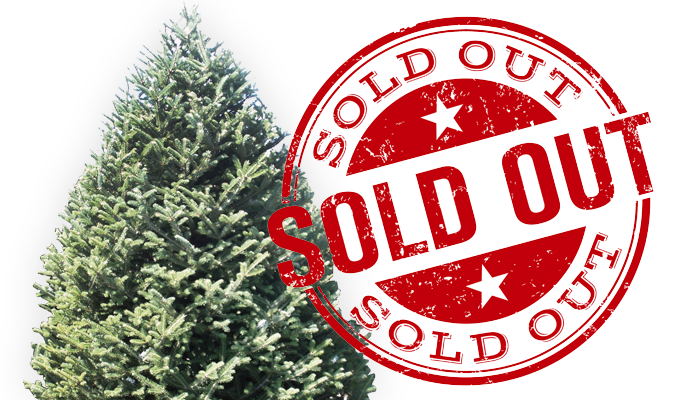 We reserve only the best Christmas Trees for our Christmas Tree Fundraising Program. All Christmas Trees are guaranteed to be USDA #1 or better quality. We realize that your customers will not have the opportunity to see the Christmas Tree before they buy it so we pick out the very best trees for this program. We know that there are several Christmas Tree and Christmas Wreath Fundraising programs out there. There are four key things that set us apart. Quality - We have been in the Christmas Tree business for over 35 years! We know every aspect of the business. We participate in Wholesale Christmas Trees, Retail Christmas Tree Lots, Mail Order Christmas Trees via FedEx, and Christmas Tree Fundraising Programs. With all these distribution channels we are able to market Christmas trees of all grades. It's a fact that not all Christmas trees are perfect. 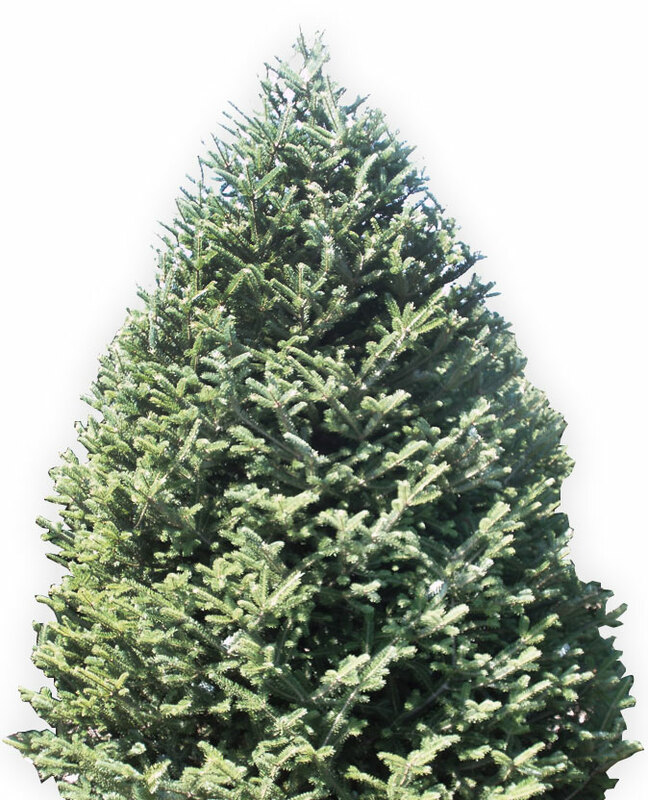 We are able to sell those "not so perfect" trees through other channels and provide our fundraising programs with the finest quality available. Best Marketing Program - We not only provide you with all the post cards and order forms you need but we also provide you with your very own web site. This is an indispensable marketing tool! You can provide your potential customers with a wealth of information as well as several high quality pictures so they can see what they are buying before they make a purchase. High Profit Margins - Most organizations can easily earn $4,000 - $6,000. Some large organizations could raise even a great deal more. There are no limits. You are selling a high demand product that people already buy anyway. Most individuals would rather support a local organization than a large chain store anyway. Our Christmas Trees and Christmas Wreaths are very competitively priced so you can earn a great deal of profit for your organization. We Are Family - "Start Christmas Tree Fundraising .com" is owned and operated by Brown's Tree Farm. We are a family owned business who cares about our customers. We have several customers that we have worked with for over 30 years. We pride ourselves on providing great products at a fair price while helping our customers be successful. Regardless of how large or how small your organization is we are willing to help you in any way we can. Interested in a WREATH FUNDRAISER? Have a Happy Holliday and buy a Fresh Real Christmas Tree!